British Manufactured to the latest health and safety standards, our range of durable and resilient platforms and towers, at different heights and widths, suit a variety of indoor and outdoor purposes for tradesmen, contractors and the construction industry. Most environments that carry out maintenance and repairs, will require a risk assessment of the activity. Risk assessments should take account of all foreseeable aspects of the work activity including the correct equipment that should be used. 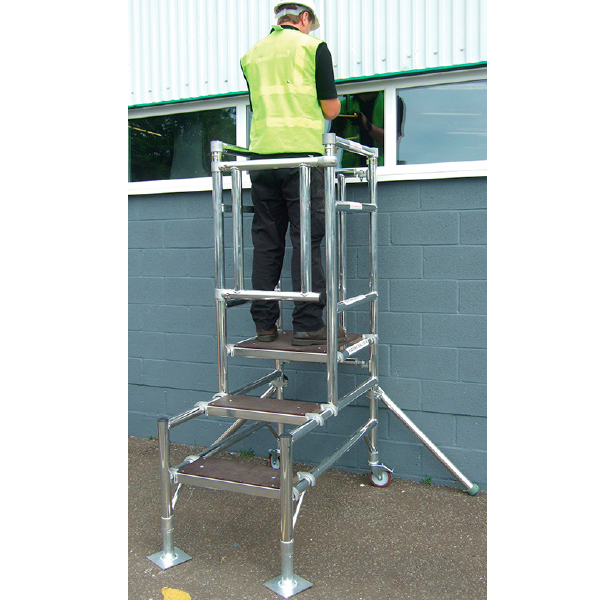 Access equipment is designed to ensure the health and safety of users when they are accessing high or low-level heights. 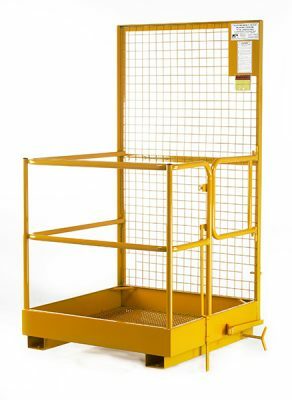 Our range of access platforms and towers are British manufactured and a great solution when carrying out maintenance repairs in hospitals, offices, healthcare facilities, retail parks and industrial environments such as warehouse and factories. For the most demanding environments that a step ladder can’t reach and where safety can be challenging, we would recommend using the forklift access platform. 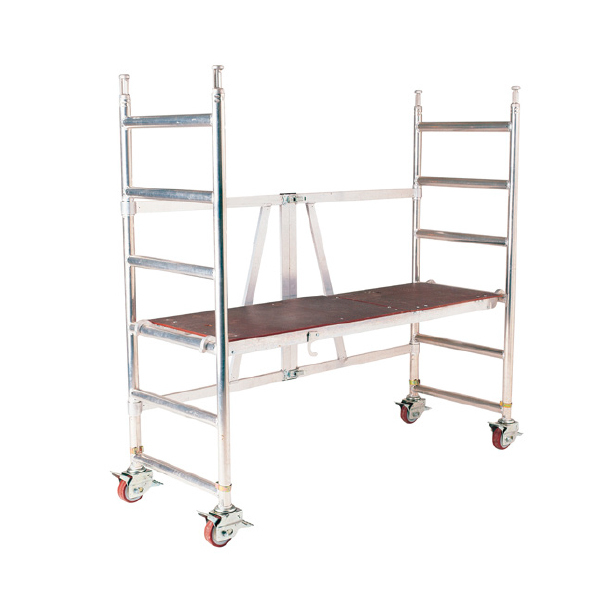 Suitable to attach to most forklifts, the platform provides the user with confidence and security. Outdoor maintenance can be difficult especially with the changes in season, our Pinnacle™ Telescopic podium range ensures the user has a firm support platform to access low-level windows, lighting and other equipment. 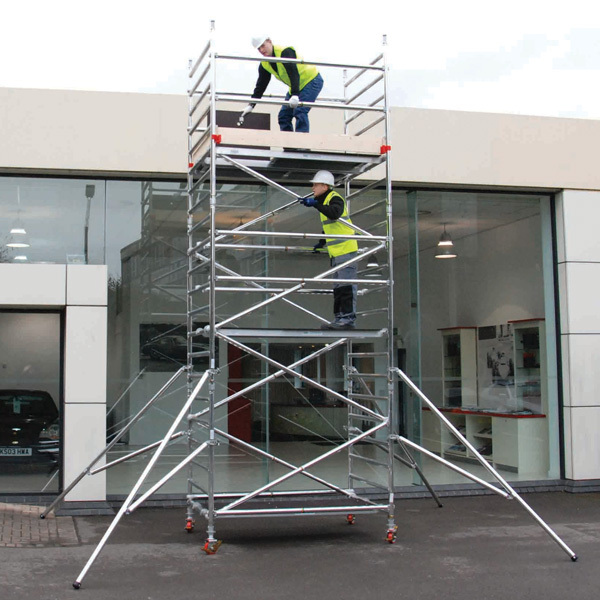 For repairs that require accessing the top of buildings, the Pinnacle™ Towers are similar in design to scaffolding but are fitted with rubber tyres providing mobility. Giving the user easy access and the ability to cover more area without compromising on safety.